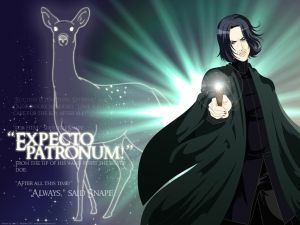 July | 2013 | Expecto Patronum! UNLOCK “Werewolves” (JKR-exclusive content). This is fascinating content and well-worth reading – particularly the bits about the Ministry’s various werewolf offices and what happens when werewolves mate in werewolf form. Hover cursor to make manacles jump. 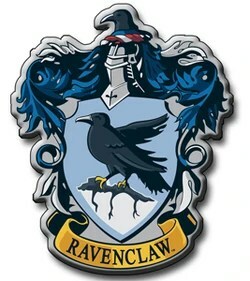 Use cursor to make Were-Lupin and Animagus-Sirius bite at each other’s muzzles and snarl even louder. Harry faces off with the Dementors. Nothing to do here. 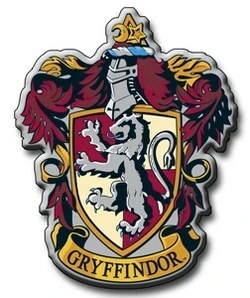 Pottermore: A New Look… and New Content! 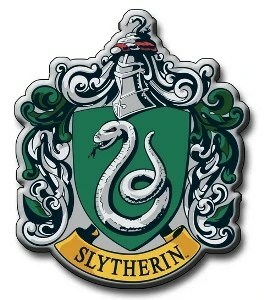 Okay, I just finished my work for the day, so now it’s time to explore the new stuff on Pottermore! First off, I really like the new look. It’s now possible to navigate Pottermore via a bar for the different scenes at the bottom of the screen. Basically, the new layout looks more streamlined and intuitive. I suppose I’ll have more to say about this after I’ve had a chance to work with it in the new chapters. Anyway, I’m going to go through the new chapters tonight (or as much as I can) and I’ll fill you in on what I find. Be back in a little while.